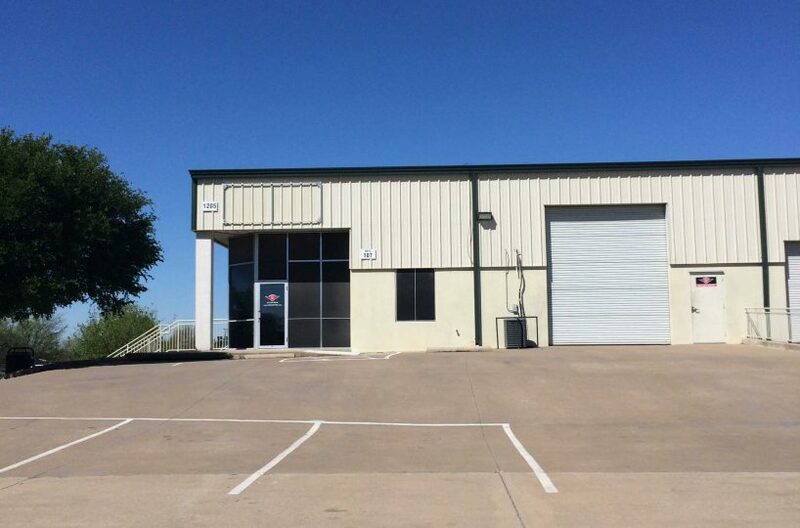 Commercial property for rent in Arlington, Texas. 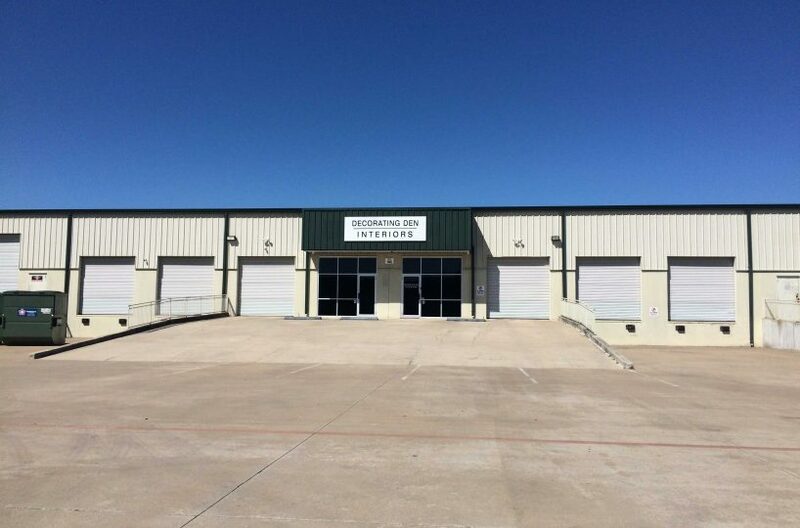 RDS Real Estate offers lease listings for commercial property in Arlington, Texas, including office space, warehouses, industrial complexes, retail units and more. Arlington, Texas, is centrally-located between Dallas and Fort Worth, and is connected to the world by DFW Airport, Arlington Municipal Airport, two interstates (I-20 and I-30), and the Union Pacific Railroad. Six-point-five million residents reside in the area, with a workforce of over 1.5 million. It is pro-business and tax-friendly, the perfect location for any business venture. The Arlington Chamber of Commerce works closely with businesses to achieve success. RDS offers superior market knowledge and business success, and can meet your commercial space needs. Whatever you are looking for in commercial rental property needs, you will find with RDS Real Estate, the leader in commercial office space and real estate services. View all our Arlington commercial property for rent.